THE FIRST STEP IN THE PROCESS TOWARDS HOUSING. ​YOU WILL BE DIRECTED ON HOW TO FIND HELP. The FISH Shelter prides itself on being a safe and secure, family friendly home, offering 35 beds of which 5 are dedicated to veterans. Our in-house food service provides breakfast and dinners. ​the weekly GED programs provided by EdAdvance on site. Career/job counseling is also offered to shelter residents. A counselor from the Center for Human Development (CHD) program may meet weekly with residents concerning their mental health needs, and representatives from the Community Health and Wellness clinic deliver medical care to residents at the shelter. The Torrington School system is actively involved with the children at the Agency with the number varying from three to ten children. Our goal is to move our Shelter residents into permanent, affordable housing as rapidly as possible. FISH staff strive to promote and support both housing and job opportunities for its residents. FISH, a non-profit organization, appreciates and depends on financial support from the community to exist. Roughly one-third of homeless adults have served their country in the military. 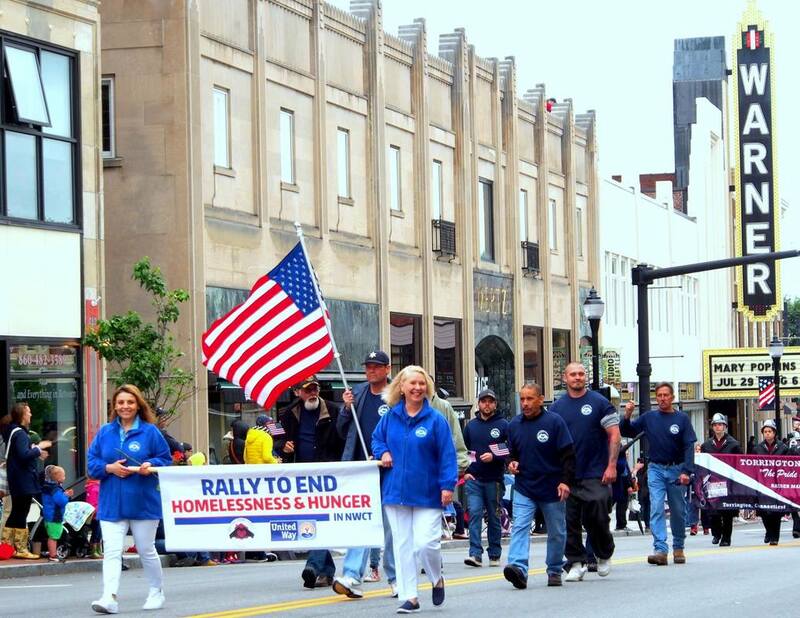 The "Life for Vets" program is a five bed Veterans Administration supported transitional housing program provided by FISH/ Friends in Service to Humanity of NW CT with the intention of assisting homeless or at risk veterans to meet their current and future needs. Upon arrival, the veteran is assigned a case manager who establishes a continuum of specialized VA services that include: evaluation, treatment, psycho-social rehabilitation, and vocational services to transition into permanent housing. Use of community-based services may also be used in response to one's particular needs. The veteran's length of stay in the shelter may vary, yet our goal is to find housing for our vets as quickly as possible.